The Dragonfly Room Salon Spa is proud to have partnered with Green Circle Salons, in April of 2016, an innovative recycling program geared towards salons. 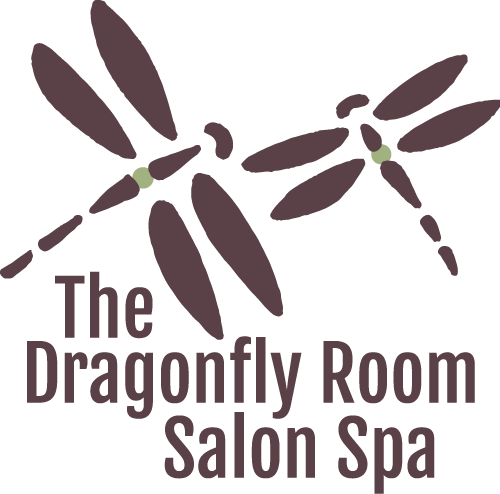 With a mission of making North Americas salon industry completely sustainable by 2020, The Dragonfly Room has jump aboard to take their part in this project! As a member of Green Circle Salons, we can significantly reduce our environmental impact on the planet. The program helps us to redirect out of water streams and landfills everything once considered as garbage. This is the first recycling program able to reuse and recycle salon materials that we were previously unable to get rid of. We are now recycling all of our hair clippings, excess colour, foils and colour tubes! Hair Clippings- There was constantly hair being thrown into the garbage, which thankfully is biodegradable in our landfills, but could have another use! Green circle now collects the hair clippings and they are used to make`` Hair Booms``. With hair being super absorbent and easy to wash, using these hair booms are ideal to use for oils spills around the world (in 2010 Green Circle Salons sent more than 1,000 pounds of hair to the Gulf of Mexico to help clean the BP oil spill). Foils and colour tubes - Previously unable to recycle due to the chemicals inside, ended up in the landfills and polluting the earth. Green circle takes both the foils and colour tubes and take the time to pressure wash all chemicals from them, recycle and reuse them for everyday materials. Excess Colour - Most salons today simply rinse all leftover liquid chemicals into the sink and down the drain, leaving all of these chemicals headed towards our water ways. Green circle is able to separate the water molecules from the chemicals, reuse the water and safely dispose of the chemicals. The Dragonfly Room Salon Spa is very passionate about this movement. We are looking forward to bringing our clients along on this exciting journey with us to make the world a cleaner, healthier place!